I may have mentioned before that I love growing flowering vines. 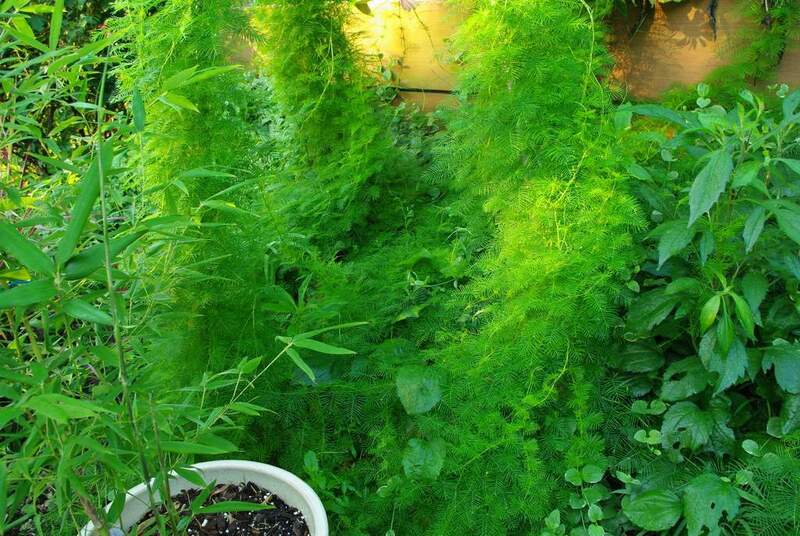 I've got vines growing up and over my pergolas, trellises, my deck railing -- almost any vertical structure I can. 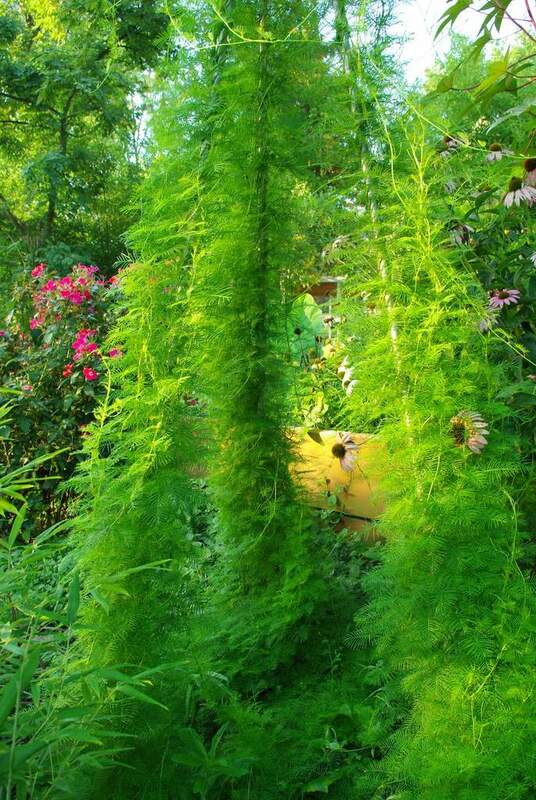 Today I'm going to talk about the cypress vines though, and about the trait they share with almost every flowering vine. That trait is their tendency to take over and get out of hand. 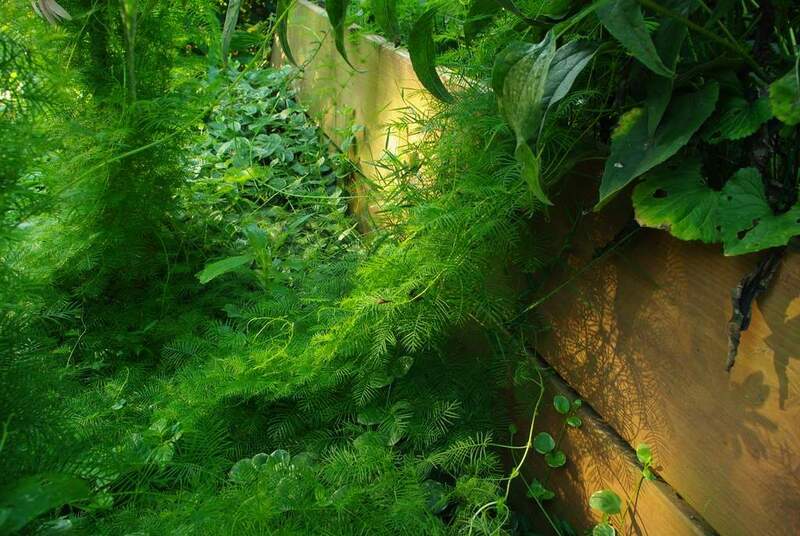 The cypress vine (Ipomoea quamoclit) has really nice, feathery foliage, and although it's a slow starter it is coming on strong now and looking great, especially on this trellis (a tripod made from electrical conduit). Here's the problem though: it's going where I don't want it. I should clarify: they're going where I don't want them. It's not like there's only a single plant here. There are probably dozens. 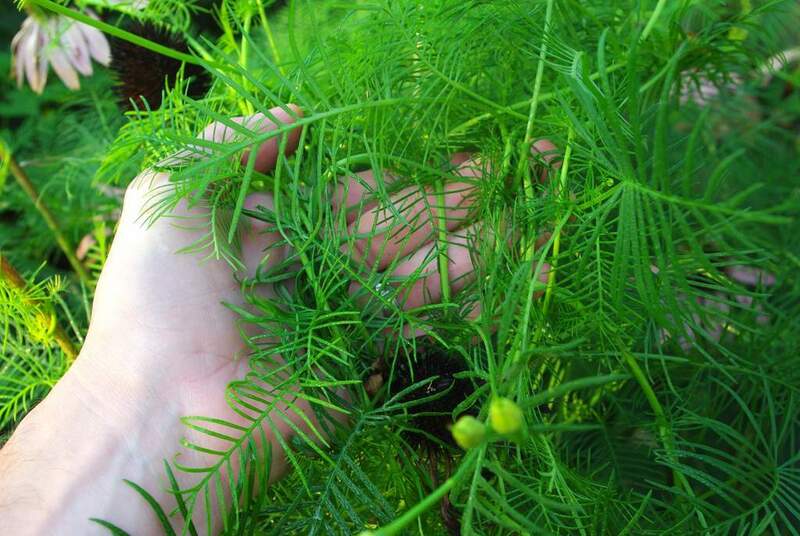 One thing about cypress vine is that it sets plenty of seed, and a large number of them germinate, all summer long. In any case, I want to get rid of these before they take over the entire bed. They're already all over the Echinacea (purple coneflowers), and are moving into the hydrangea. 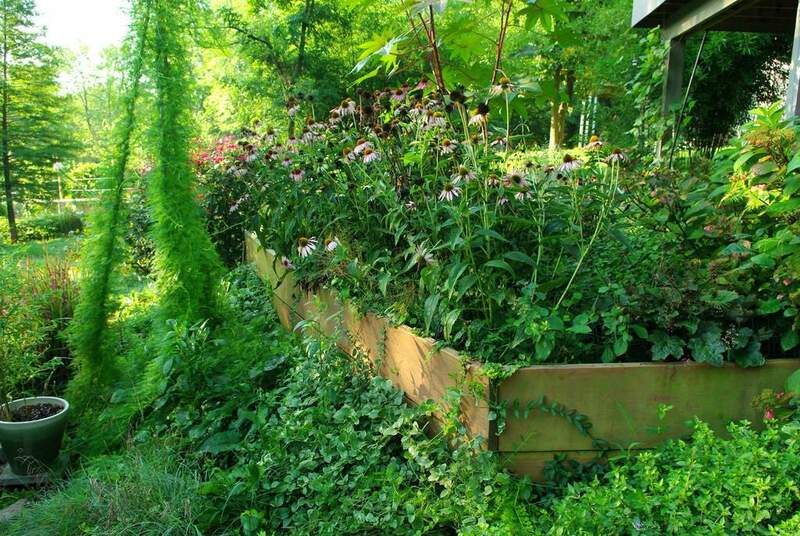 Although the coneflowers are past their prime now, I don't want the entire bed to be a mat of cypress vines. I try to cut as many "coils" as I can. The I pull the small pieces out and get rid of them. 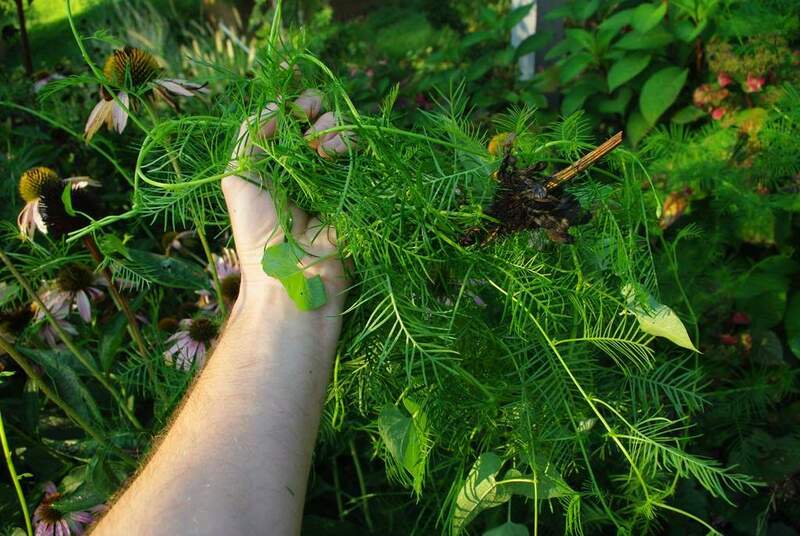 It's often easier, and takes care of some needed deadheading. 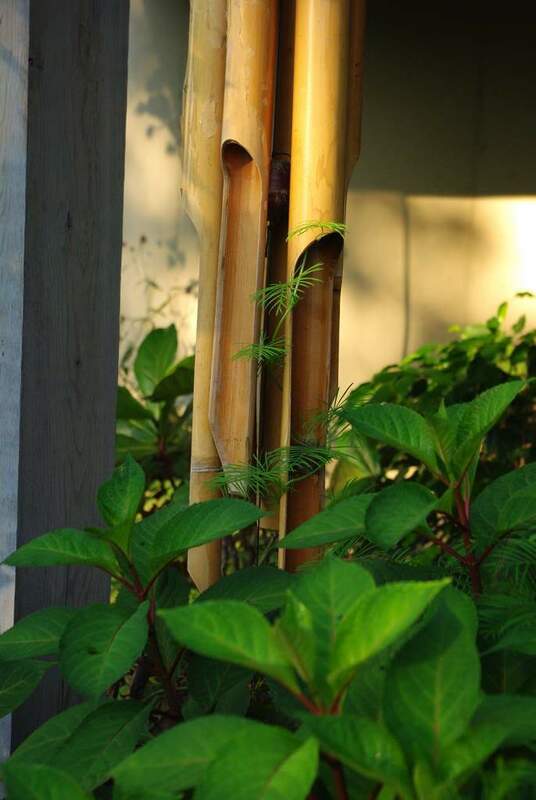 As I was pulling these vines off, I heard my large bamboo windchimes start "chiming". Yep, the vines have already made it all the way back there and have started up the chimes. Good thing I didn't put this task off too much longer! I think it would be really cool to have a whole "room" full of these feathery leaves -- then the flowers! Maybe I'll think about it and try to do something like that next year. 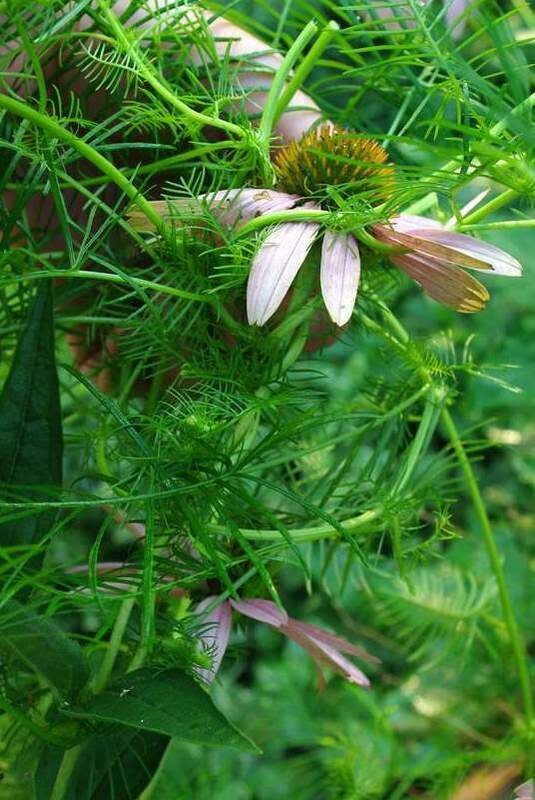 These haven't started flowering too much yet, but will very soon be just covered in white and red (one color of flower per vine) flowers that the hummingbirds won't be able to resist. It's a good thing too, since hummingbird activity at the feeder has been heating up lately. They're so territorial, at least in my yard. Well, this job is finished (I included the first photo again for easy comparison), although I'll need to keep on top of this, as the vines on the trellis are reaching critical mass and will be growing really fast now. Plus more seedlings will be popping up all the time. 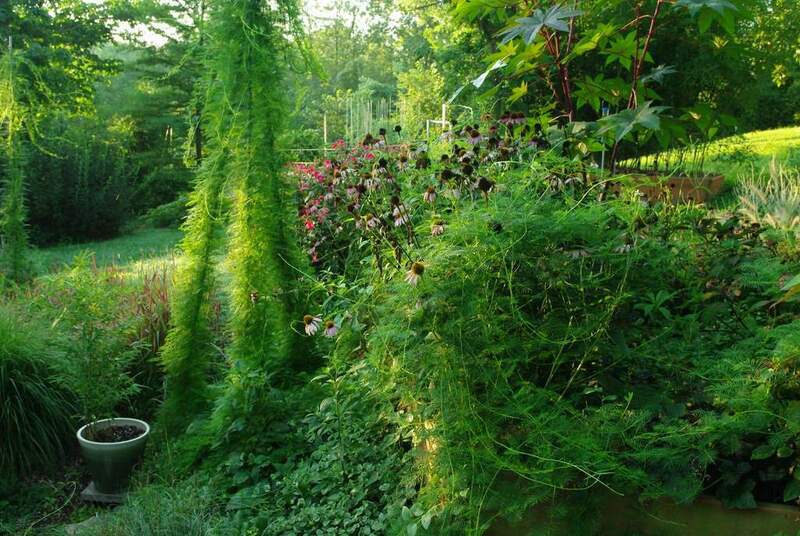 I do love large, vigorous plants though, and these vines are certainly that. I live on the Gulf Coast in Alabama. 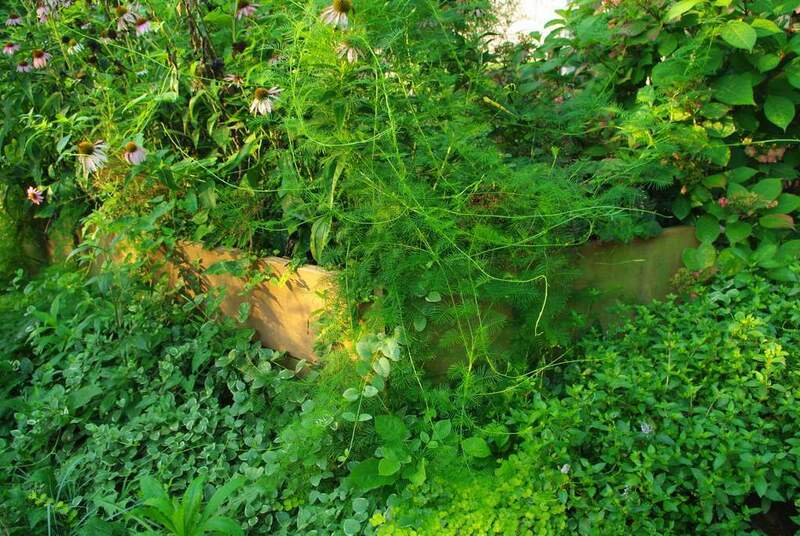 And let me tell you, Cypress vine is the biggest nuisance I've ever encountered!! I can't believe anyone would ever grow this pest on purpose!! 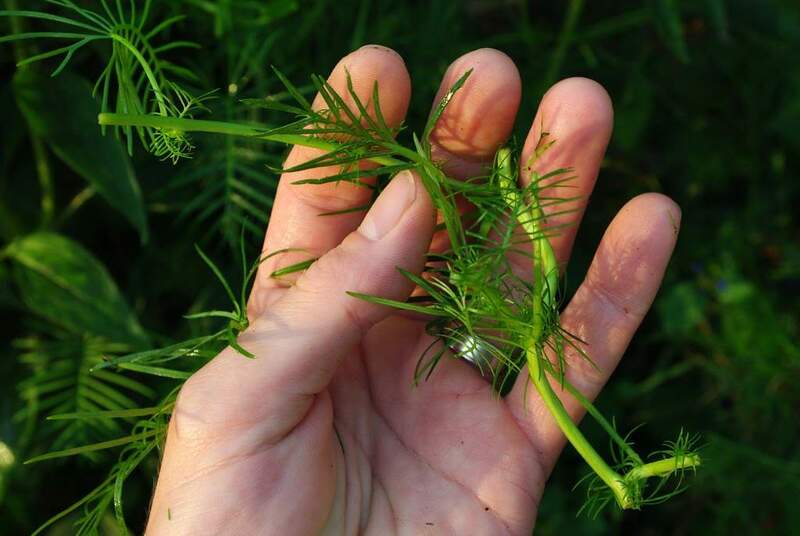 I spend the better part of the spring, summer, and fall pulling up the tiny dual "winged" leaflets before they can choke everything I am wanting to grow. Will I ever eradicate them??? I'm doubtful. It's all about climate. I can see how in warmer areas some of these vines can really get out of control. 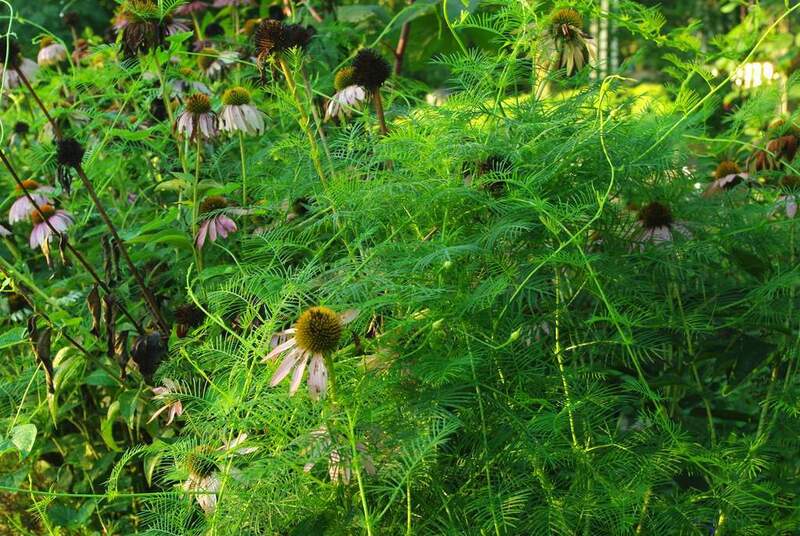 It's a mixed blessing that many seeds can stay viable for years and years, isn't it?